The following is a sponsored post written by me for GlassesUSA. As always, all opinions are entirely mine. As a busy, pregnant, Mom I am always looking for ways to make life easier. Not leaving the house to shop is often one of those ways! I was recently introduced to GlassesUSA.com. 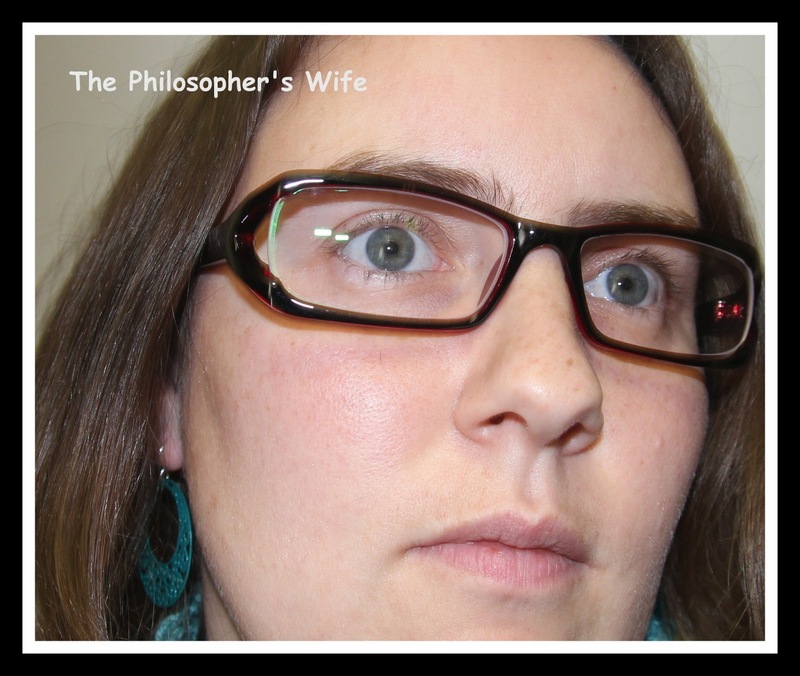 They make buying eyeglasses online easy! They have a great selection of glasses for both men and women! I also really love the virtual mirror feature! When shopping online sometimes it is hard to know what will look good in person, but this feature helps take away the guesswork! I really love that they offer a 110% lowest price guarantee and a 100% satisfaction guarantee along with a generous refer-a-friend program, because it's not just about getting cheap eyeglasses but it's about getting a quality product without breaking the bank! So, after reading this, are you excited to go see if you can find a new pair of eyeglasses for yourself? I have seven pairs of glasses from this website! Most of the frames are good, one pair fell apart (but could be glued), but the lenses are always good! I have never tried an online glasses site. But yours look so cute it gives me hope that I'd look ok with a pair.